Isn't burgundy / maroon the perfect color for the cold season? I think it is! I love the look ! The pictures are nice ! This color is fantastic on you! 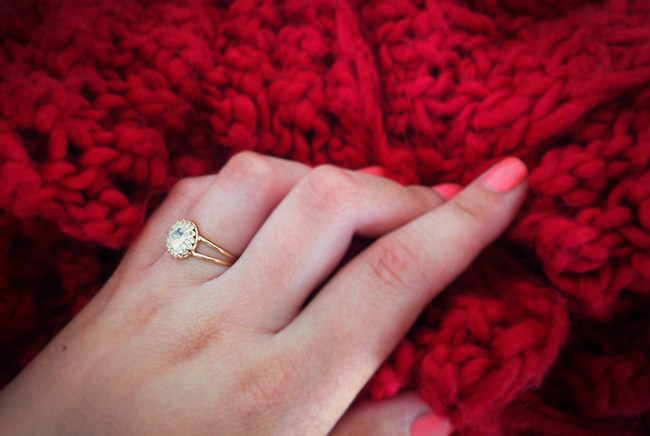 So perfect for fall. 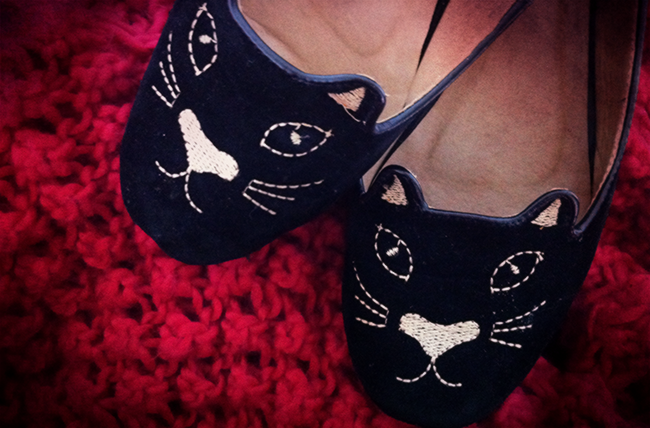 Love the kitten flats too. Brilliant! Such a lovely color. And how did you get your pictures to turn out so well? 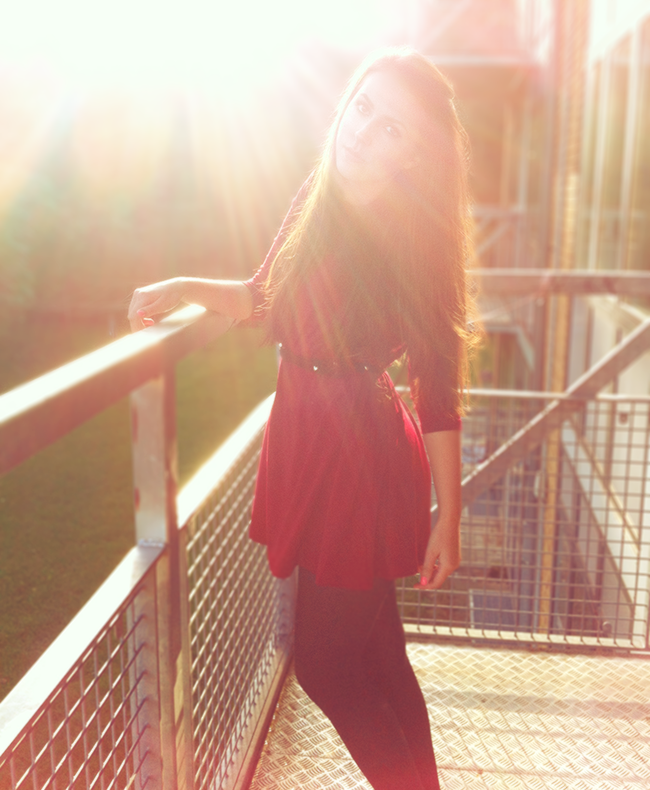 Gorgeous outfit and what pretty shoes! And the color is lovely! The first picture on this post is lovely. I love loafers and being a cat person, this loafers are great!